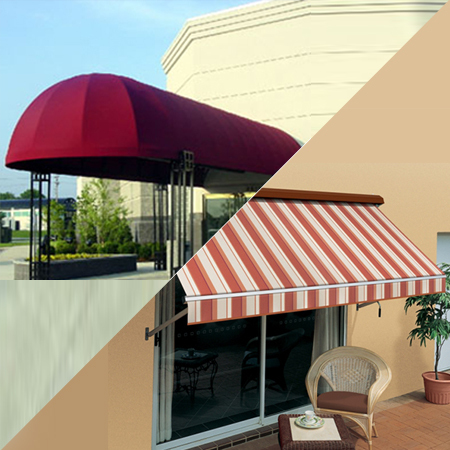 Gaurav tarpaulins is one of the leading supplier in MUMBAI, and also deals all over India. Supply of 100% water-proof Products like… Tarpaulins, Monsoon Shed, Awnings, Canopies, Tents, Gazebo, Permanent Shed, Vehicles Covers & Packaging Materials. Girish Vallabhdas shah is the founder of Gaurav Tarpaulins says Our Belief is to deliver best quality in time and concentrating more on after sales service for long term customer satisfaction"
The plastic tarpaulins are equally beneficial to protect the environment form environmental damage and other safety concerns. One of the key attributes is to ensure safety methods. Plastic Tarpaulins Manufacturer in Mumbai, it has features like no stitches, water proofing texture and more. 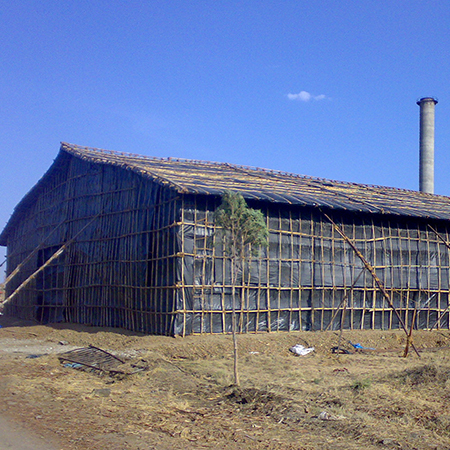 The Plastic tarpaulins are made of quality fabric with advanced technology. It is known for features such as excellent resistance to acids, alkalis and many more. 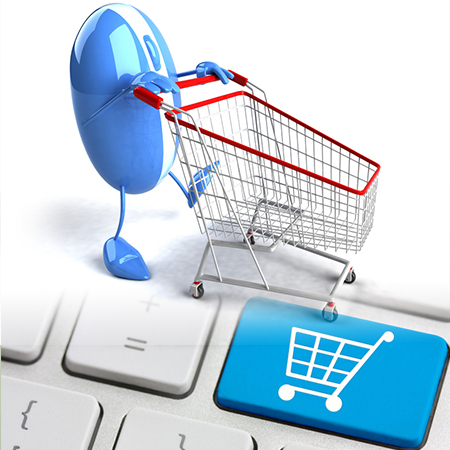 There are ample wholesaler & wholesale dealers, manufacturing products. These tarpaulins are versatile and cost-effective and hence very popular for various applications. 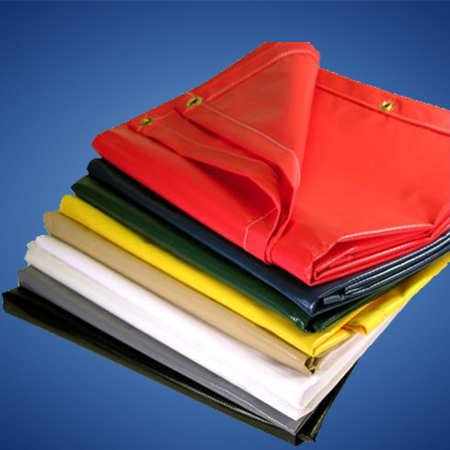 One of the Plastic Tarpaulins Manufacturers in Mumbai delivers best quality features. 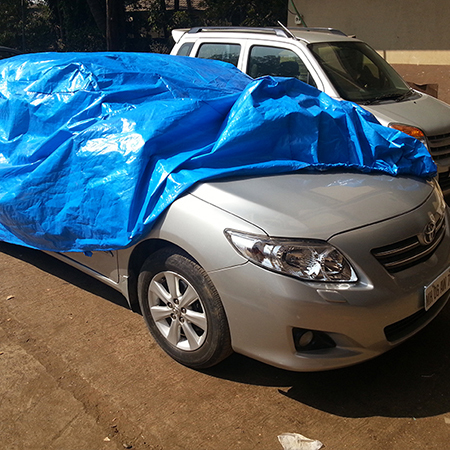 Gaurav Tarapaulins, has emerged to be one of the reliable tarpaulins providers in Mumbai. 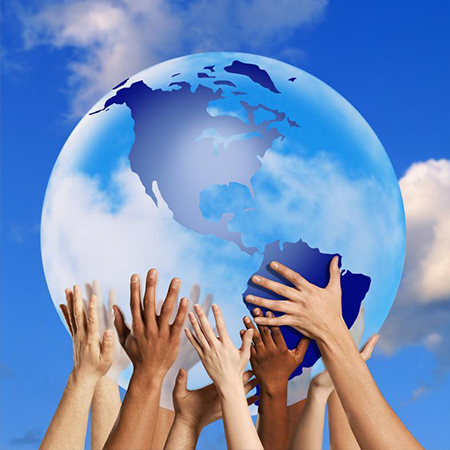 These plastics are versatile and are very popular in the market where protection is required. A wide range of tarpaulin sizes are available in canvas hdpe tarpaulin sizes and price list.